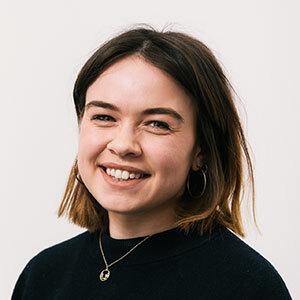 Our friends at Koddi know a thing or two about metasearch - and, most importantly, they know what hoteliers want to know about metasearch. 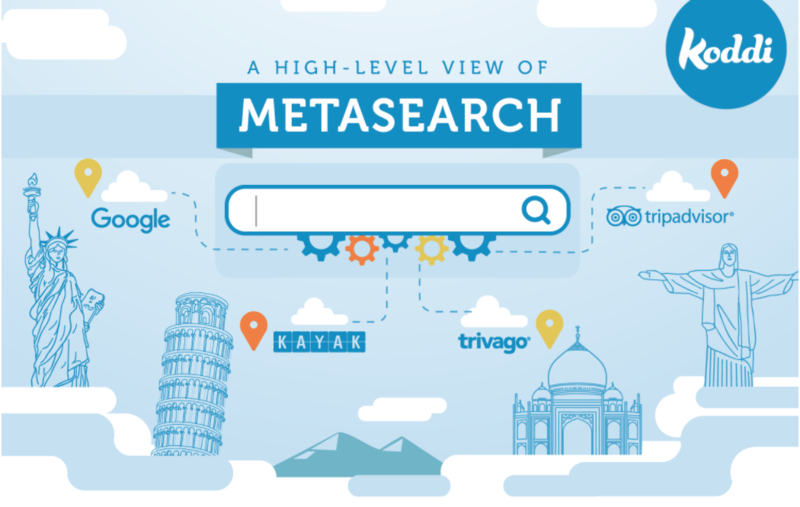 And if you want to dive deeper into the world of metasearch, check out Koddi's guide to Metasearch at Scale. Want to chat to fellow hoteliers about their metasearch strategies? Join us at our Direct Booking Summits in New York and Barcelona this Fall!